In the coming posts I will be building on the theme of my last post by creating a series of survival gear made using lightweight nylon kernmantle 550 paracord. To add a knot to the Survival Gear Series, once the knot is tied the user must be able to unravel the complete knot quickly without using any tools other than what the average person may carry. 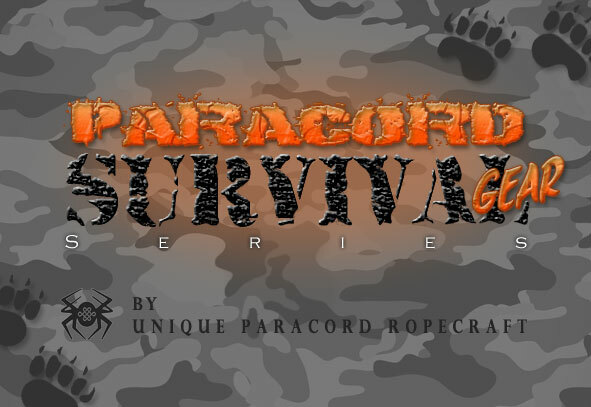 So stay tuned and if you have any survival knots that you would like to see in this series, as always please let me know.